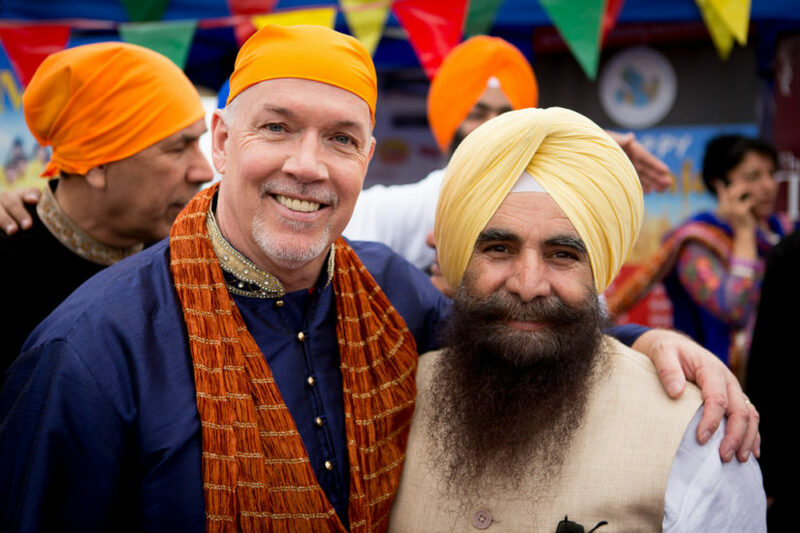 Come enjoy the annual Surrey Vaisakhi Day Parade on April 20th! See parade floats, performers, live music and more! Visit the City of Surrey Website for more details.